The above represents a typn some cases, especially where the building was constructed periodical view of the Pittsburgh (or Philadelphia) style cast iron vent assembly. This is generally located within 5’feet of the building where the main sanitary sewer exits. Ir to the construction of public sanitary sewers, the vent may be located further than 5’ from the building. It should be elevated or otherwise situated so that no rain or ground water can enter into the sanitary sewer. Plastic vent assemblies are not approved. The fresh air vent is located directly above the main house trap. The unit should not be buried and should be accessible at all times. 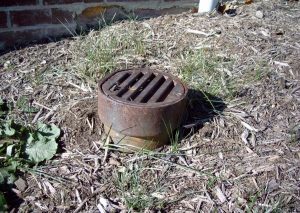 Since it is located directly over the trap, it is a primary access point for a plumber should your sewer ever become clogged. Often times, the clog is in the trap, and therefore, ready access to the vent enables a quick resolution to the problem. 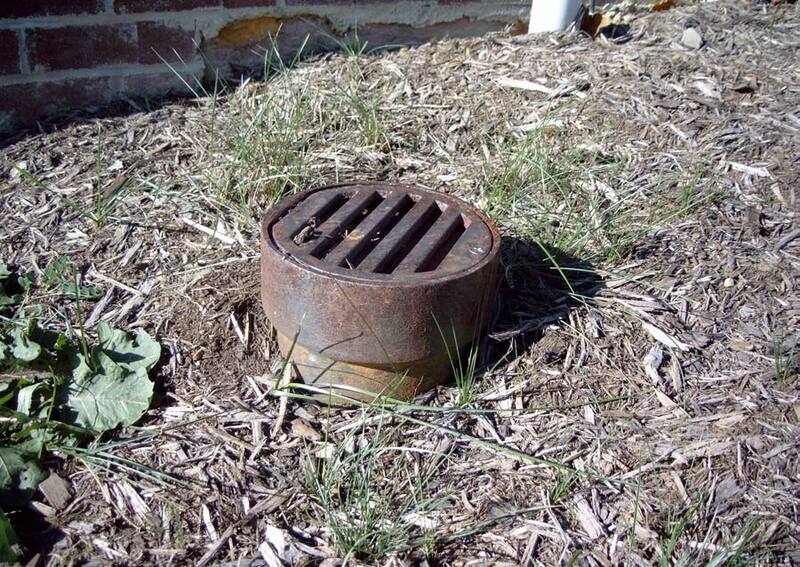 Also, if the vent is buried, it can not function properly and it could allow ground water to enter the sanitary sewer. South Fayette Municipal Authority is subject to Allegheny County Health Department Administrative Consent Orders which require that efforts be made to reduce surface/ground water entry into the sanitary sewer. The above assembly can be purchased at most places that specialize in plumbing supplies. Locally, Sarasnick’s Hardware on Washington Avenue in Bridgeville maintains an inventory of this item. It should be securely connected to the vertical riser pipe. The South Fayette Township Municipal Authority was formed in 1963 to provide sanitary sewer systems to the residents. There are currently over 135 miles of sanitary sewer lines with three pumping stations, providing service to approximately 6,500 customers.